Battles at bedtime? You may have a sleepy superhero on your hands! 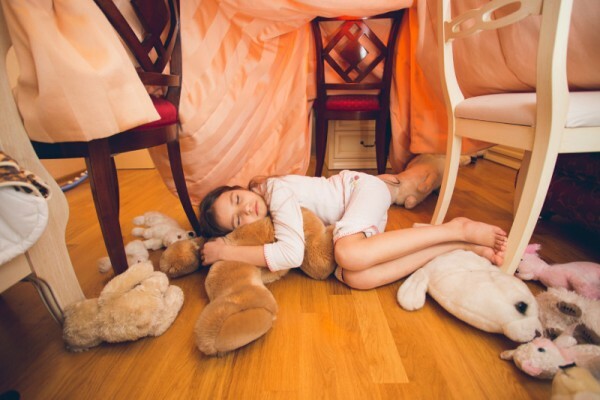 Bedtime a battleground at your place? 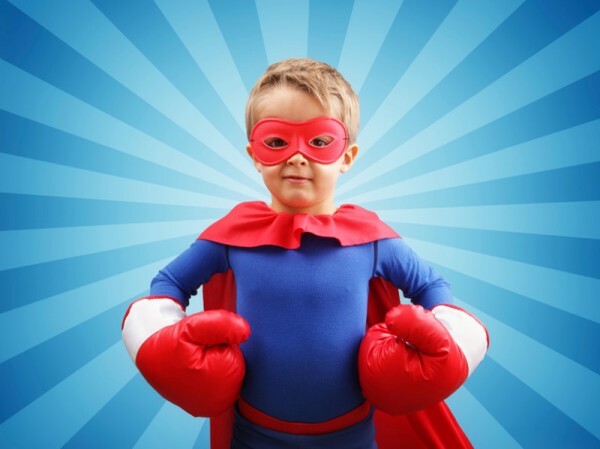 You’ve no doubt got a little slumber-time superhero in your midst – but which one is your child? Come and find out! 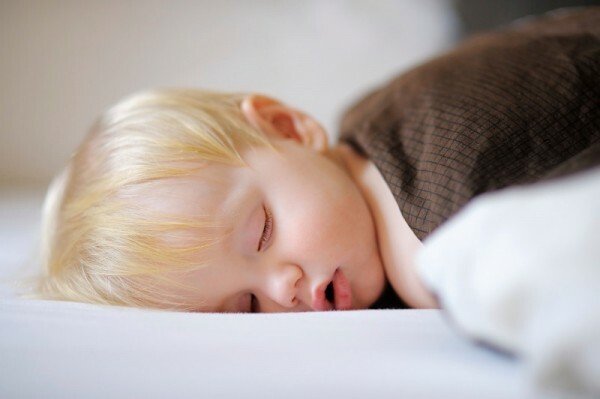 Most parents will agree that children attain some sort of superhuman power at bedtime, where they gather all of their strength to fight against the evil clutches of sleep. Here’s our tongue-in-cheek look at the sleep struggle, superhero style! This child has the ability to sneak into your bed in the middle of the night without so much as disturbing a hair on your head. Can give the impression that they are about to drift off to sleep, sweetly in their own bed. Two hours later when you walk past their room, you spot them quietly building an entire Lego city on their bedroom floor. 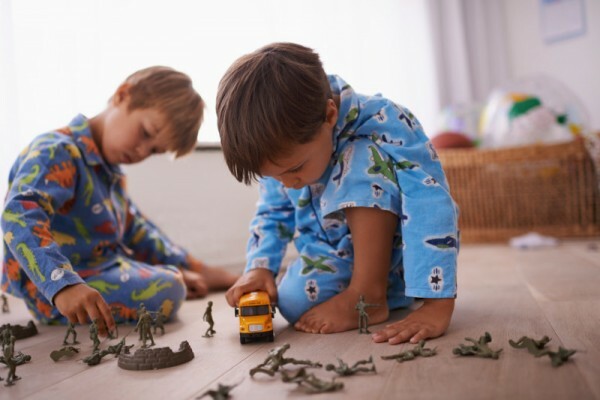 The ability to use their limbs as weapons against any flat surface in their room in protest against sleep, so it sounds like the entire house is being demolished. Superpower: Uses water as a delay tactic. The uncanny ability to need copious glasses of water before he can possibly go to sleep. Other water-related bedtime delay tactics include refusing the get out of the bath and needing to rinse his mouth out several hundred times after brushing his teeth. Can rise at an ungodly hour, without waking anyone, and use her powers for evil, rather than good. Manages to escape your clutches every night at bedtime with her incredible speed. The unnerving ability to fall asleep somewhere in her bedroom other than her bed. This usually ensues in a frantic search each night when you notice the empty bed, only to find young superhero curled up on the floor under an avalanche of soft toys. Has the ability to attain superhuman strength at bedtime, holding onto door frames and making their body as rigid as possible so as to make it almost impossible to get them into bed. You’re certain this child is out of bed, so you rush to catch them in the act, only to find them sweetly tucked into their covers. How do they know you’re coming, every single time? There’s only one explanation! Out like a light when their head hits the pillow and rises at a civilised hour. Usually the child of a smug friend.